In 2013 Delissen Martens implemented the New Way of Working principles. 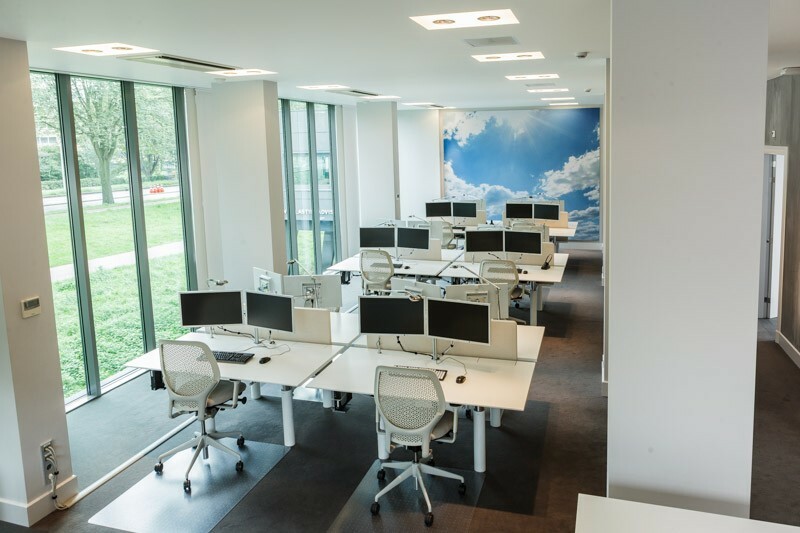 In brief, this means that Delissen Martens’ employees can choose a place and time that suits the work to be performed best: a flexible workspace, a quiet zone, a separate workplace (cockpit) or in a consulting room. In addition, Delissen Martens is an almost completely law digital firm. This new way of working has several advantages: it does not only save empty (fixed) workplaces, (much) stationery and paper and storage space, but it also benefits the clients as they are able to visit their lawyer outside working hours – in the evening and during the weekend -, and at other places apart from Delissen Martens’ physical office, and they can inspect their case file (also in digital form) at all times.